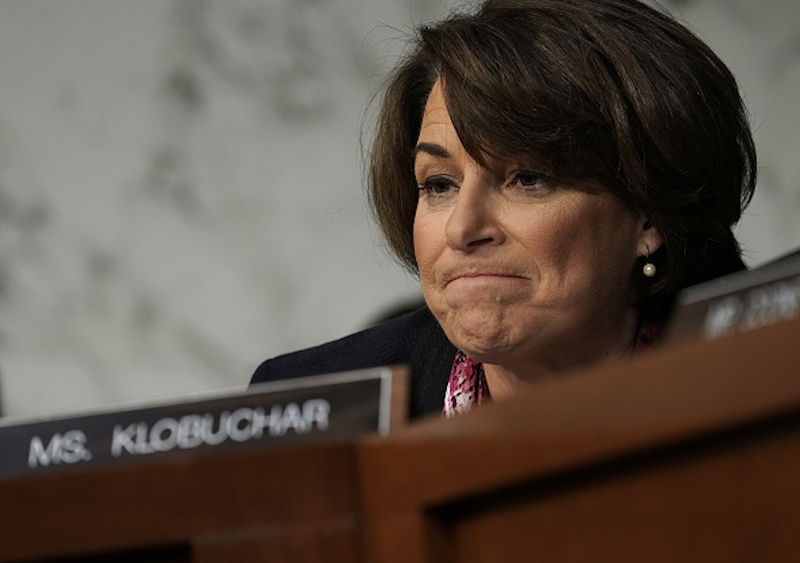 Minnesota Democratic Sen. Amy Klobuchar defended reports about treating her staff poorly, saying she is tough enough to deal with Russian President Vladimir Putin if elected president. Klobuchar was one of the first Democratic senators to announce her candidacy for the 2020 presidential campaign. The Minnesota Democrat made the announcement on Feb. 10 in her home state. After her announcement, reports broke that she has a history of allegedly being rude to staff, making many of her employees cry, as well as reportedly hitting one of her staffers with a binder.